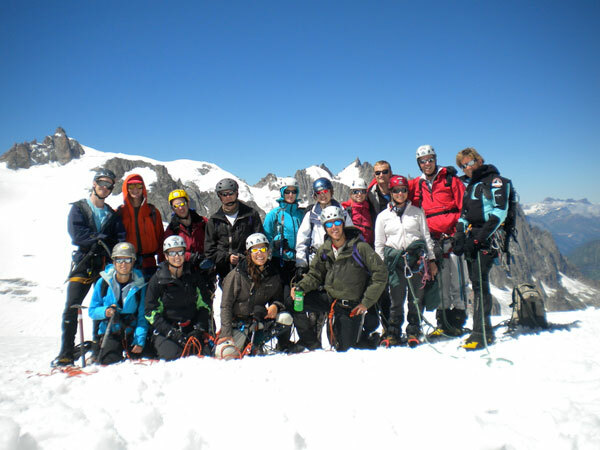 The methods of mountaineering are numerous and can be complex, so MNGS makes sure each individual learns and masters the techniques relevant to their level, experience and goals. 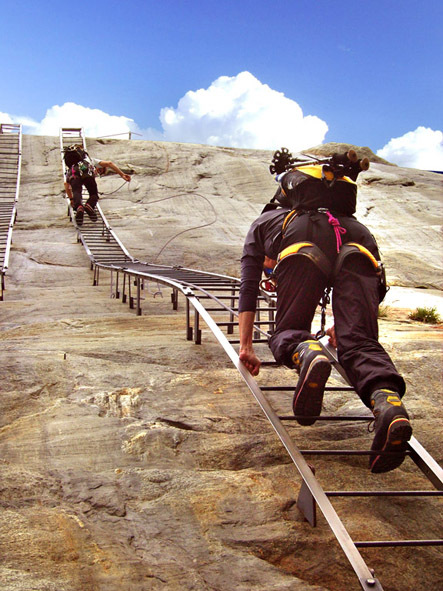 According to a client’s experience and aspirations, MNGS guides apply a relevant course curriculum designed to suit the fitness, previous learning and goals of the individual climber. 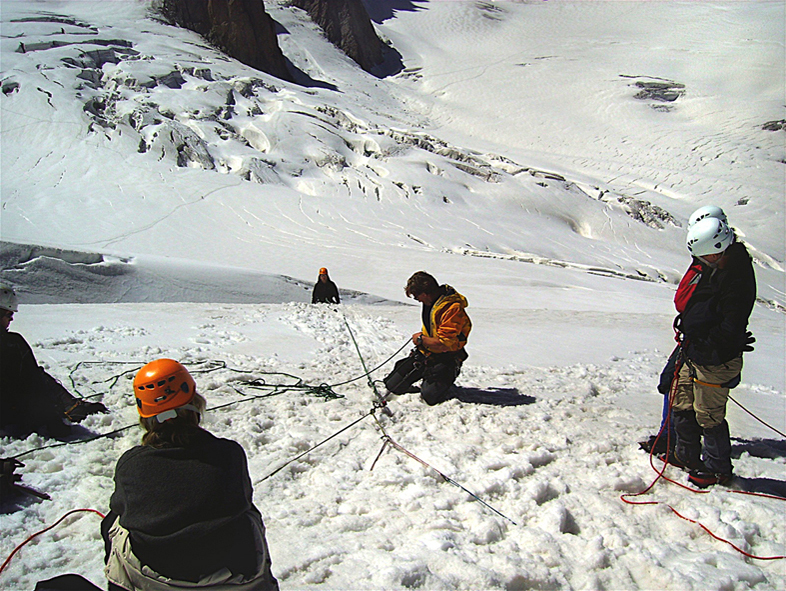 Some clients wish to learn proper glacier travel techniques and safety, while others want to learn technical mountaineering skills, etc. We will help you decide what is best for you and progress rapidly toward proficiency. 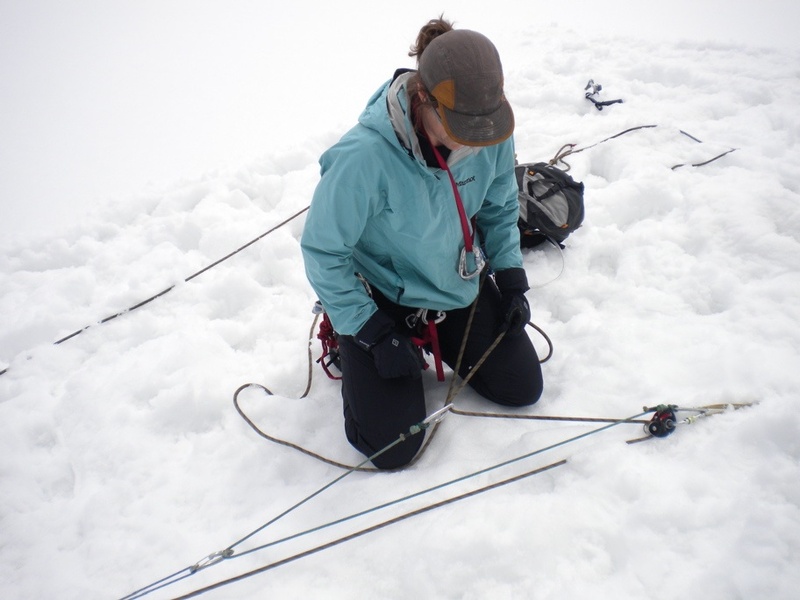 Expedition Preparation is one of our most important goals for serious mountaineering clients. 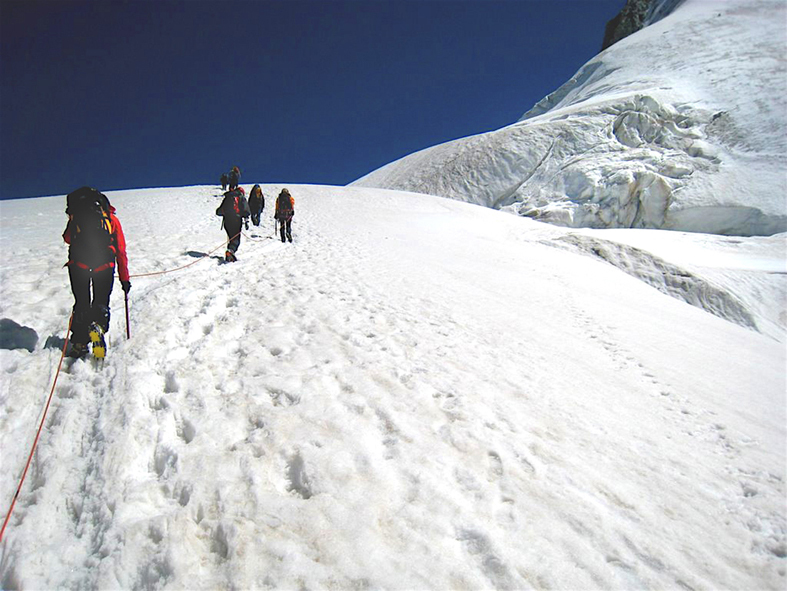 Whether you wish to summit 4000m peaks or become a participant in one of our numerous Himalayan expeditions, we can provide you with all of the necessary instruction, equipment selection and physical preparation to bring your goals within reach, safely and intelligently. 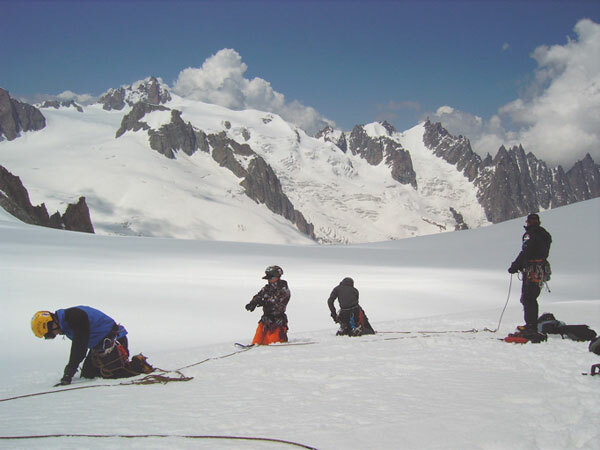 Every season we guide successful expeditions to the highest mountains in the world, and MNGS provides every client with the same applied preparation that you can expect on any 4000, 6000 or 8000m peak. 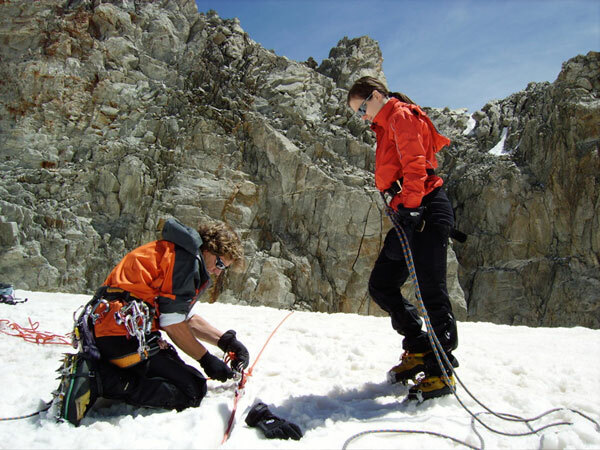 From the basics to advanced mountaineering skills, you will learn and master everything needed to be a competent team member. Costs: 175 to 350€/day (according to number of participants and level); Private Courses on request. 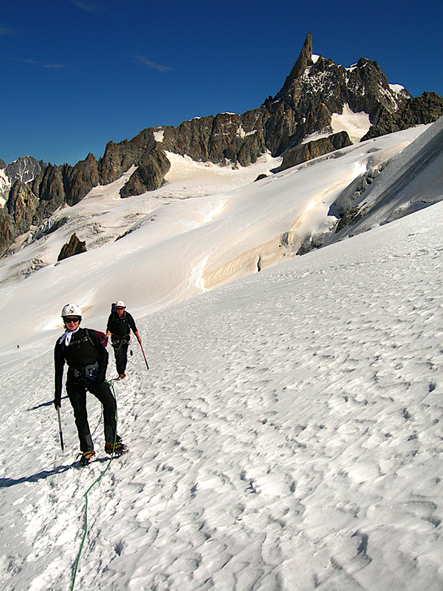 We guide all of the peaks of Italy, Switzerland and France regularly – just ask for prices/dates. 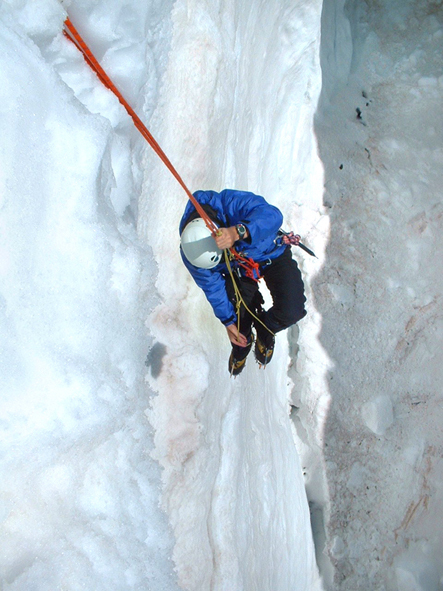 Himalayan Expedition Climbs are the goal of all mountaineers. Each season we guide Everest, Makalu, Manaslu, Ama Dablam, Baruntse, Cho Oyu, Shishipangma, and 17 other peaks. These are full service climbs of the highest quality, learned from +35 years of expedition experience with the best guides and equipment. April-May and October-November are high season. Ask for details and prices.